Are you planning a wedding in Somerset? If you and your partner want a hassle-free and beautiful wedding day, then call our experienced wedding planners at Hornsbury Mill today. Our beautiful grounds in the heart of Somerset will ensure that your wedding day is a day to remember. From the venue, flowers, reception to the bridal suite, not to mention guest invites mean that most weddings are incredibly stressful to organise. However, with years of experience in planning many Somerset weddings, at Hornsbury Mill we have helped many couples get married in style. We have experienced wedding planners who have years of experience in planning weddings down to the nth degree and will ensure that every little detail is covered to make your perfect day come to life. Somerset is a beautiful county and at Hornsbury Mill, we take great pride in the beauty of our location. The rich and diverse nature that surrounds our property will give your wedding day in Somerset a distinctive character. The location will help to give your wedding day photos a timeless feel. Every couple is unique which is why we offer couples the chance to get married in several different locations on our property which is the candlelit Cornloft or the Gazebo. Once you have finished celebrating with your partner, family and friends, it will be time to retire to our beautifully decorate bridal suite. We also have an additional amount of rooms available to hire for your special guests. If you fancy a wedding that is different to the average wedding in a church or registry office, have you thought about a wedding at our Somerset location? 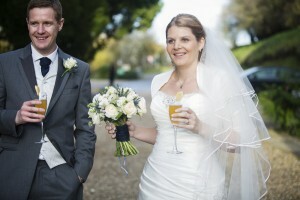 Hornsbury Mill holds a civil wedding license for couples who wish to get married at our location. Successful weddings are organised down to every detail. At Hornsbury Mill, we find that our experience gives us the advantage over other wedding venues and planning the wedding yourself. If you wish to avoid the stress and logistical nightmare of weddings, our wedding planners are here to use their guidance to deliver a great wedding for you and your partner. View our gallery for examples of previous weddings hosted at our venue. 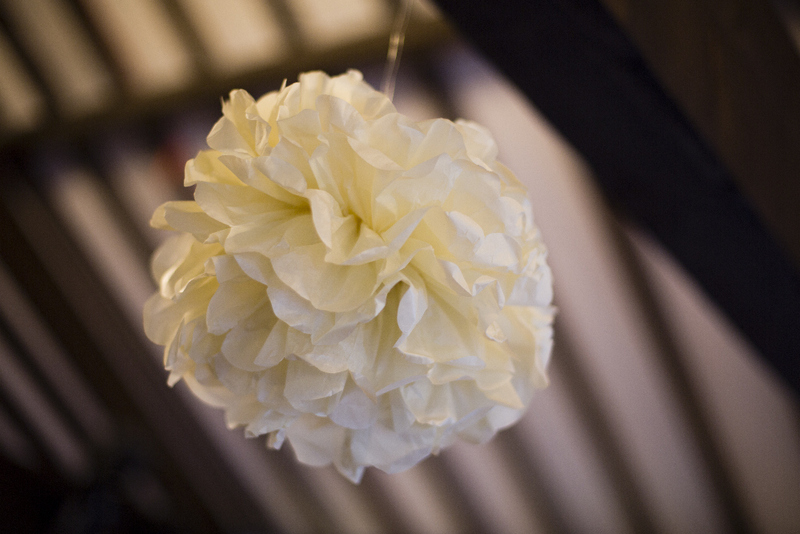 Call Hornsbury Mill today on 01460 63317 or email info@hornsburymill.co.uk for more information on our Somerset weddings.